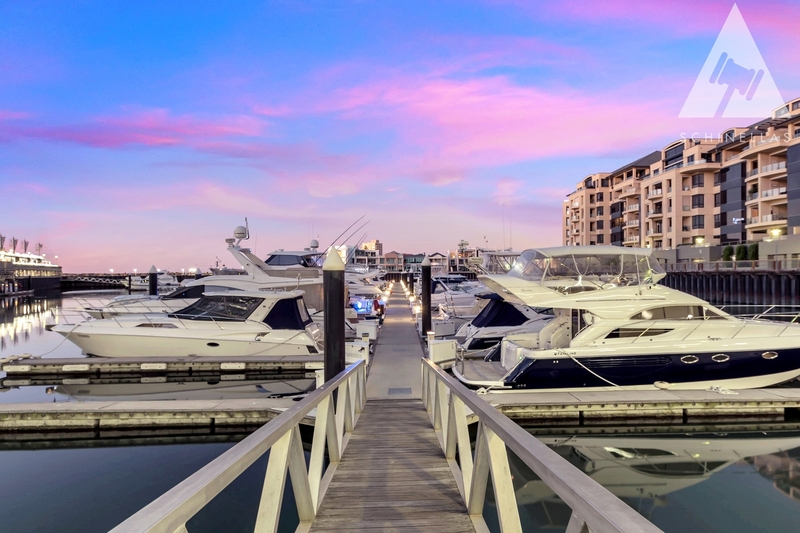 THE BEST VALUE MARINA BERTH IN THE GLENELG MARINA! 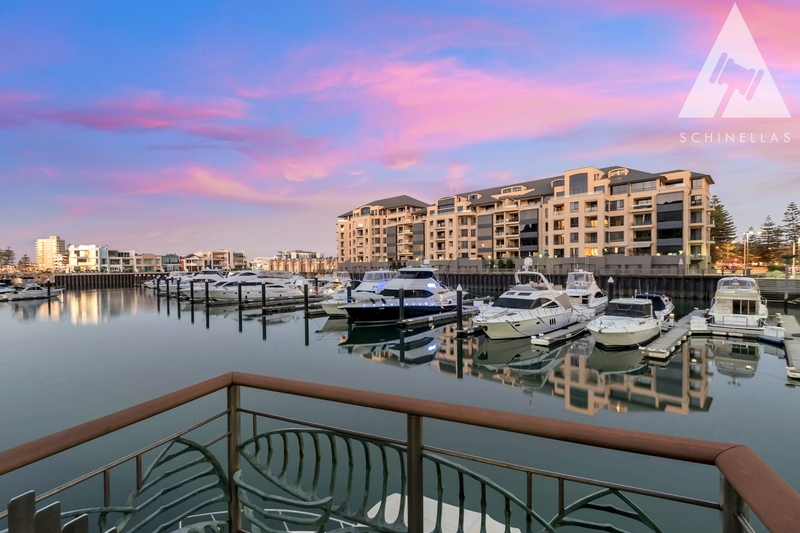 A unique opportunity presents itself to professional boating enthusiasts to secure a berth in Adelaide's premier beachside location in the Holdfast Promenade Marina. 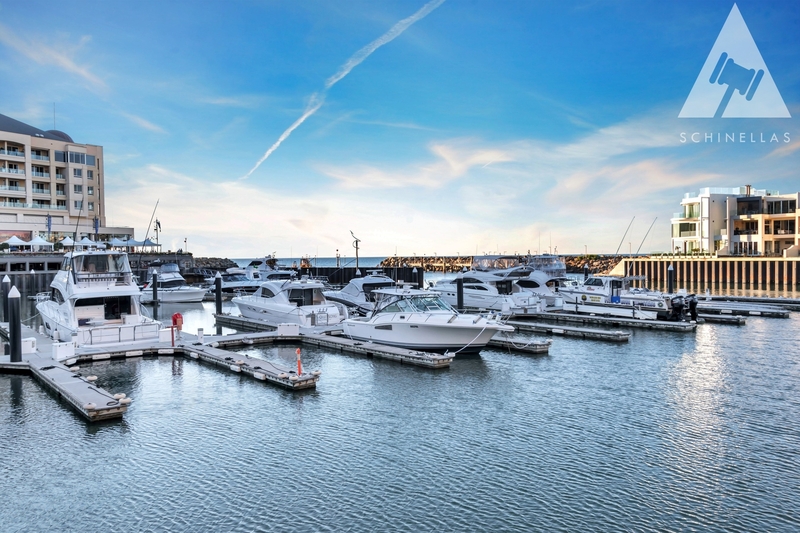 This 14m x 5.7m (approx) community titled free hold berth provides flexible options to accommodate a variety of vessels in a fastidiously well maintained facility. 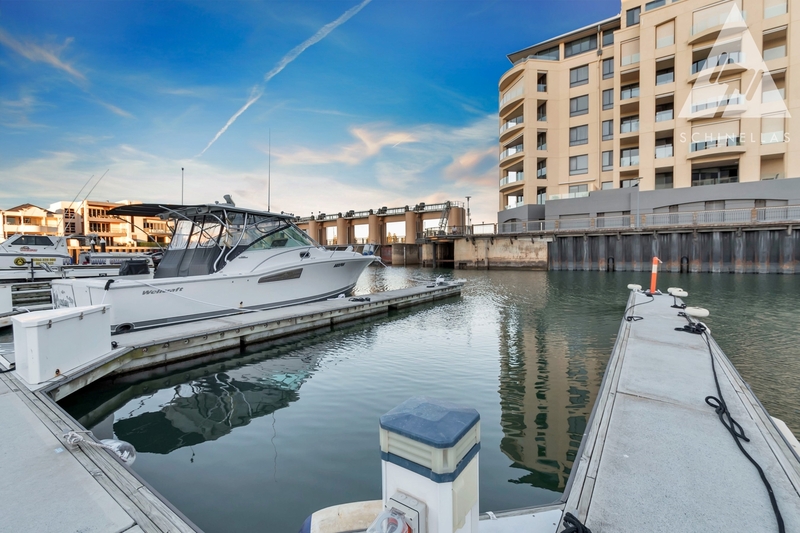 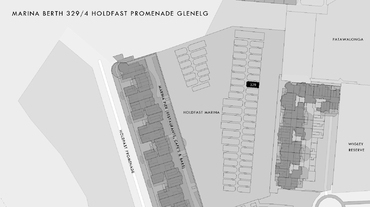 Whether it be leisure or an astute investment, take advantage of this opportunity in this tightly held onto location. 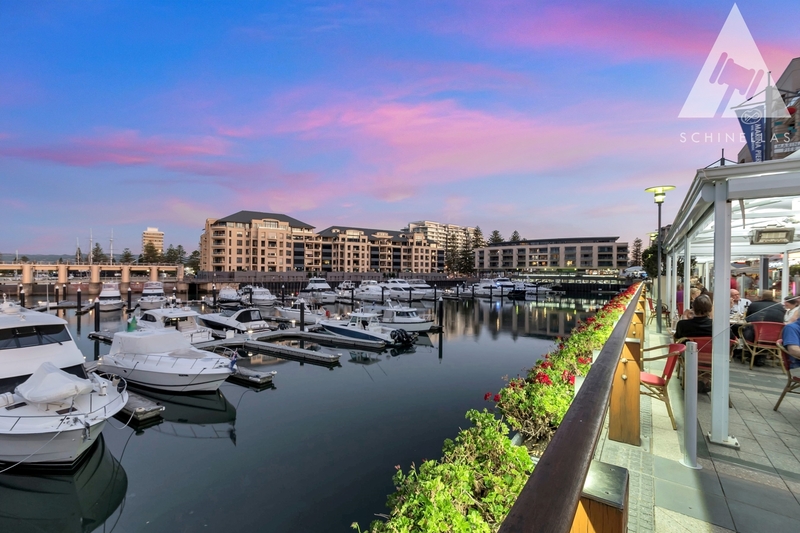 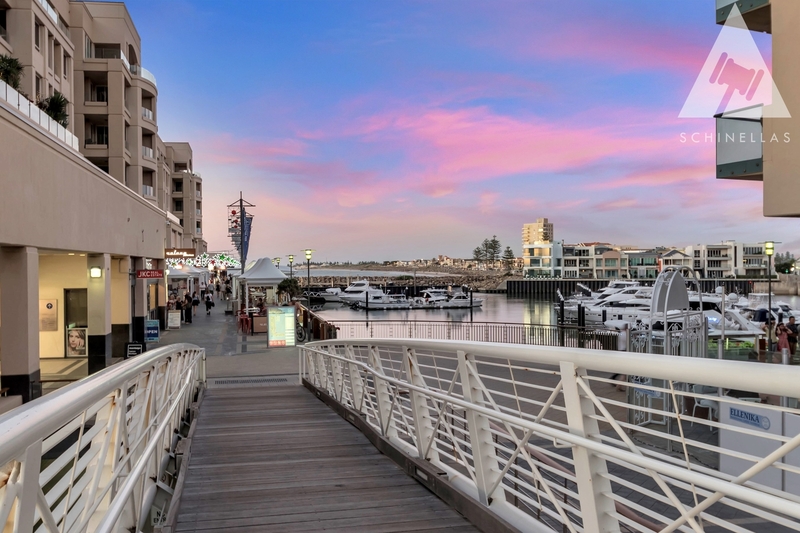 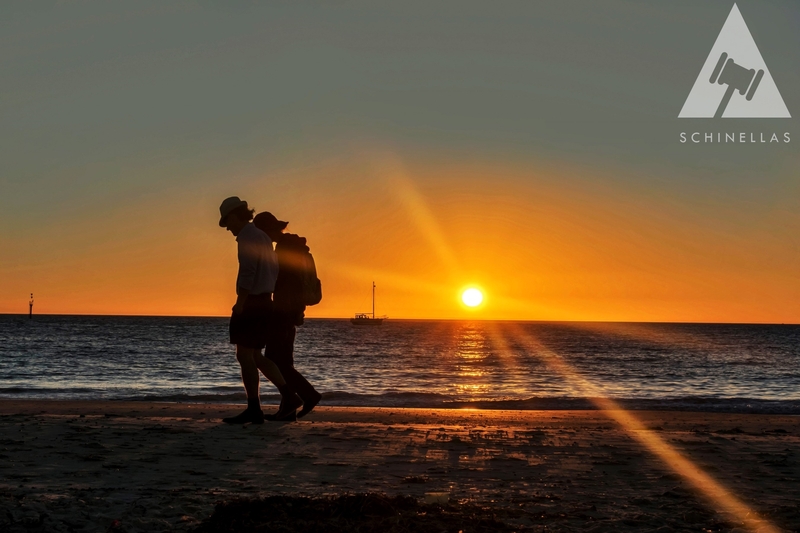 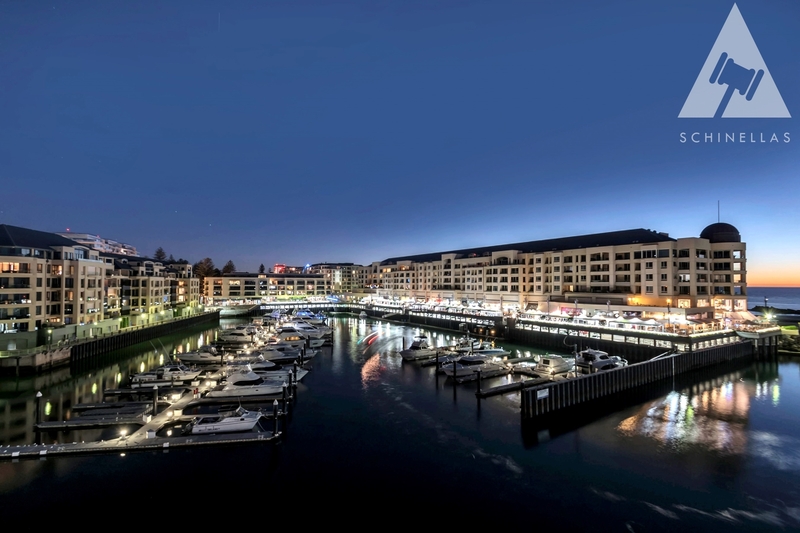 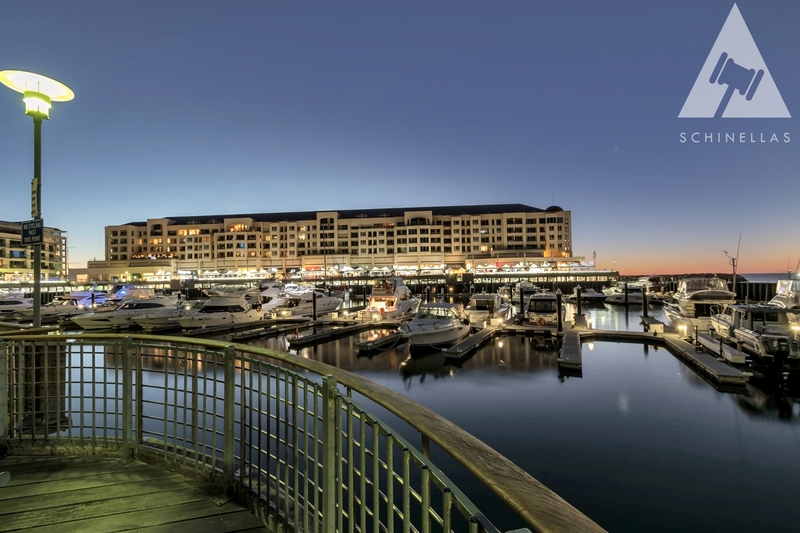 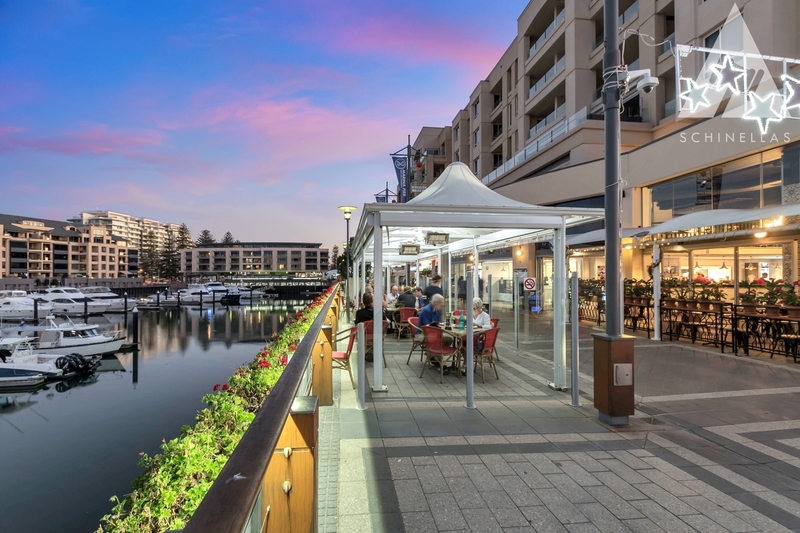 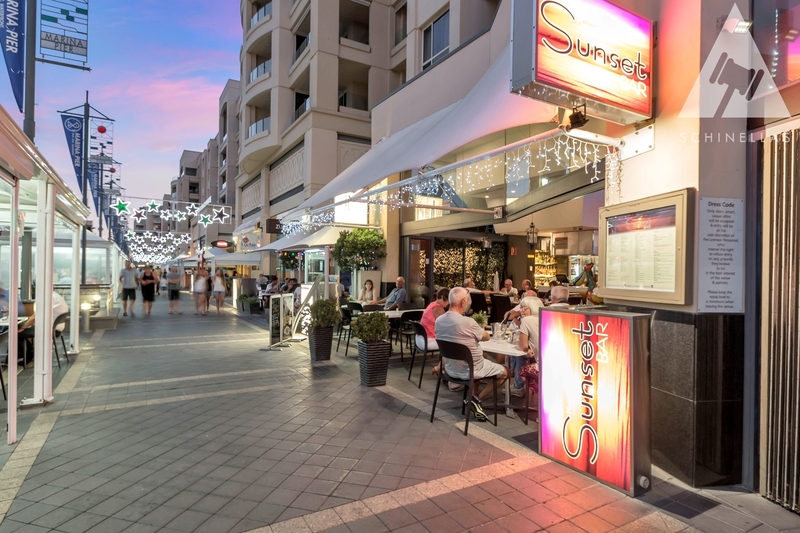 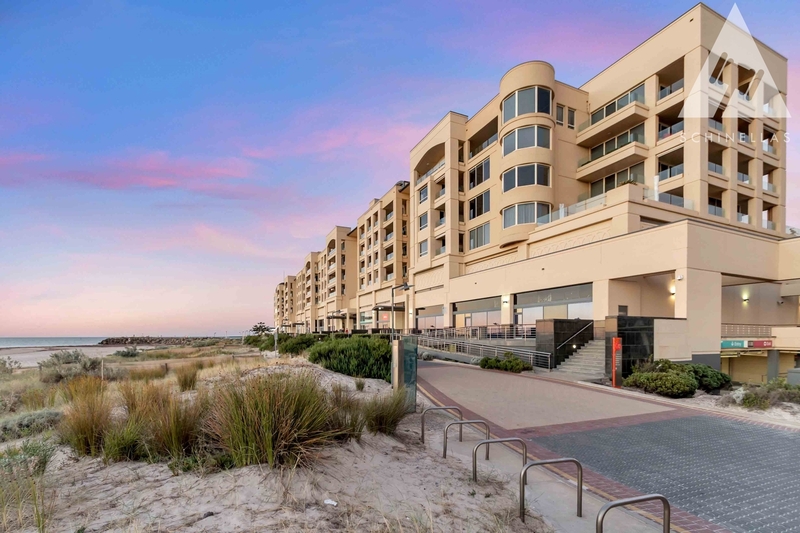 Showcasing the ultimate cosmopolitan lifestyle of Glenelg, explore your surroundings upon docking and dine at award winning cafes, restaurants and bars along the Marina Pier directly overlooking luxury cruisers. 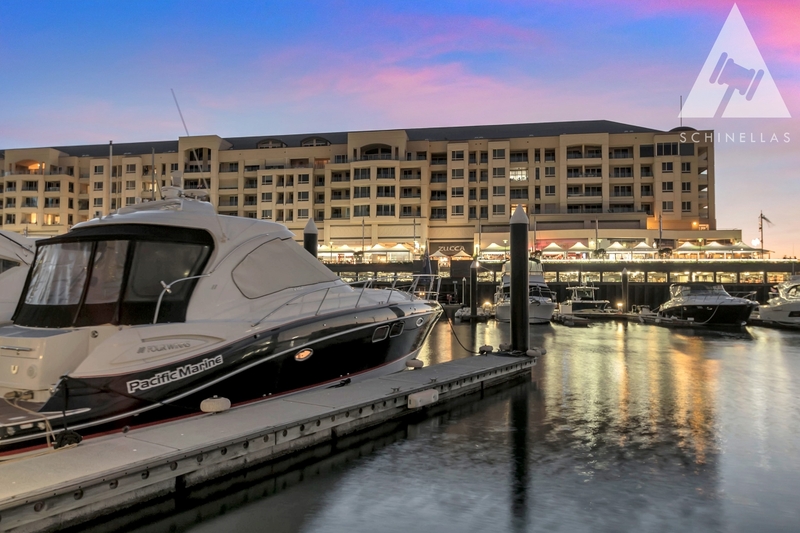 Located on the eastern pontoon neighbouring some of South Australia's most exclusive identities, this berth is well sheltered from open water weather conditions and allows clear water astern for easy manoeuvrability. 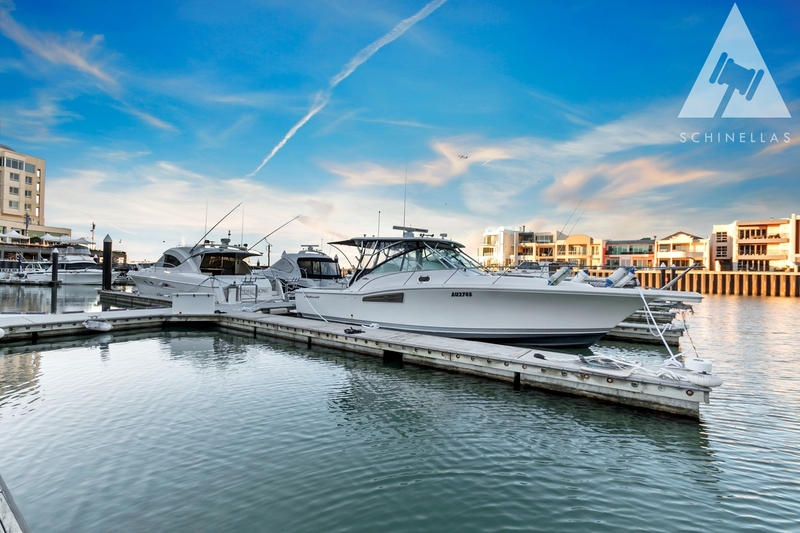 Community fuelling station provided within the facility offering diesel and petrol on pump with discount available to private berth holders along with 24/7 security surveillance with fully gated private access. 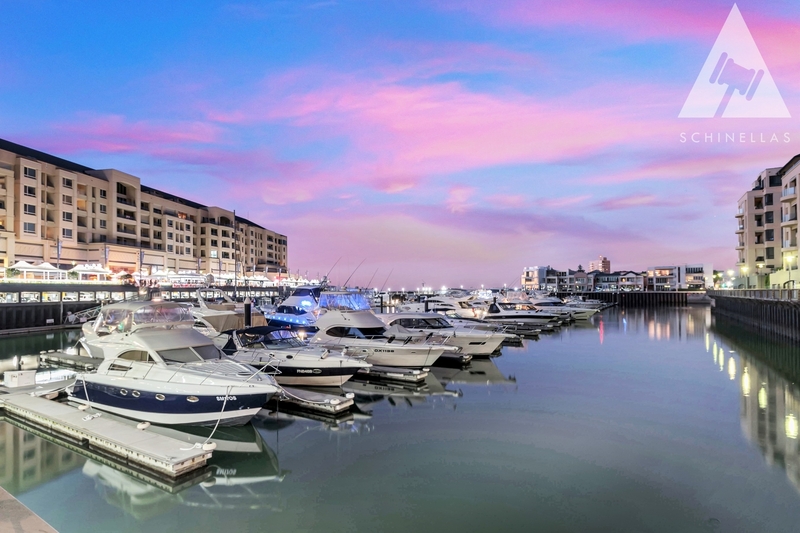 Individual stow container and Individual power and water is also conveniently supplied to the berth. 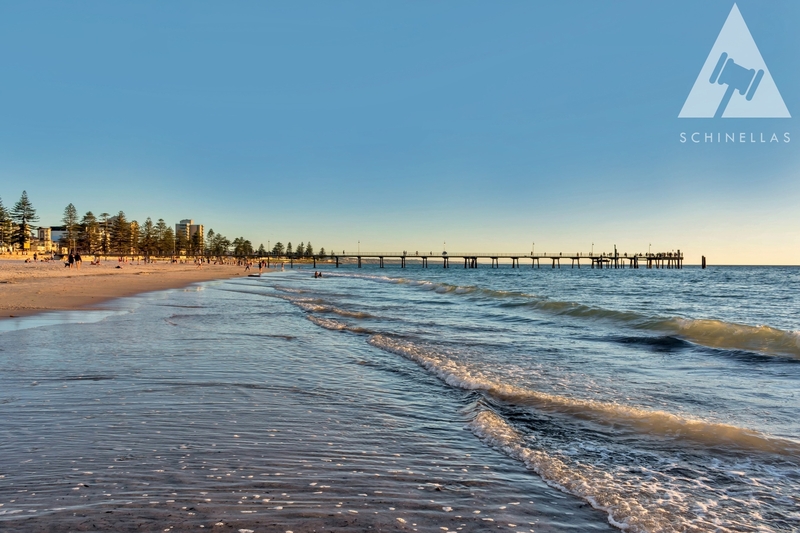 Located just a short stroll from thriving Jetty Road Glenelg, 5 minutes from the Adelaide Air Port and just a 20 minute drive to the Adelaide CBD! 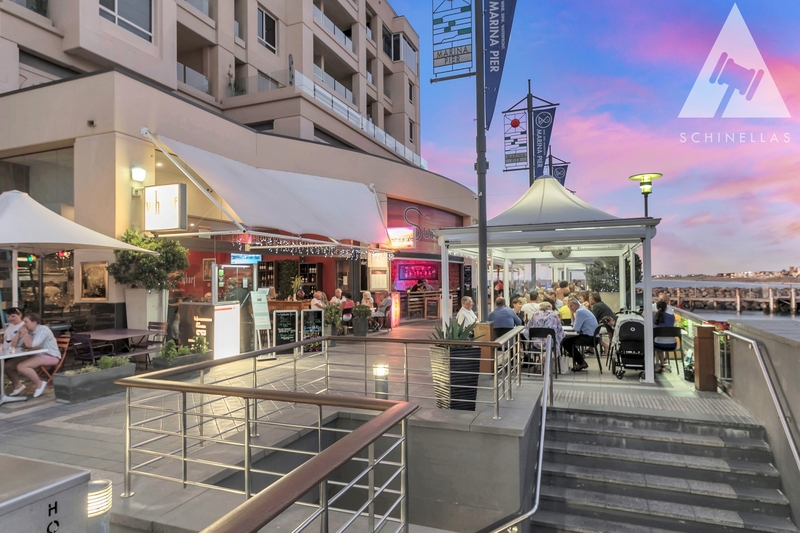 Contact Marco Schinella on 0423 910 019 to arrange your inspection today!